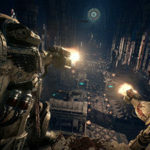 Space Hulk: Deathwing, the FPS from Streum On Studio set in the Warhammer 40,000 universe, released 12/14 at 10 a.m. PST on PC! The time has come: Under the command of their Librarian, the 1st Company of the Dark Angels prepares to board the gigantic, Genestealer-infested Space Hulk that has been deposited in Imperial space by the uncaring tides of the Warp. Watch the game’s Launch Trailer and get a glimpse of the Genestealer swarms you will have to face when you start exploring the Space Hulk today! 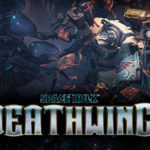 Space Hulk: Deathwing is a first-person shooter based on Games Workshop’s classic board game Space Hulk set in the universe of Warhammer 40,000. 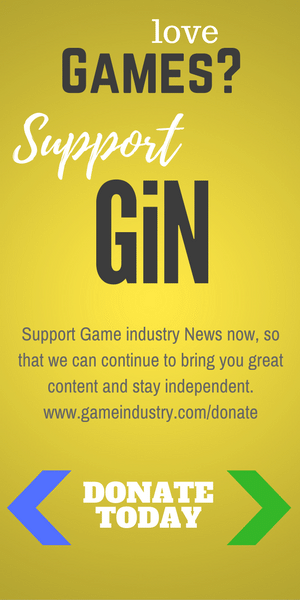 Developed in Unreal Engine 4, the game tasks you―in an extensive solo campaign co-written by Black Library author and Dark Angels specialist Gav Thorpe, or a challenging co-op mode up to 4 players―with facing the Genestealer swarms in the depths of a gigantic amalgamation of interstellar debris and wrecked spacecraft known as a Space Hulk. 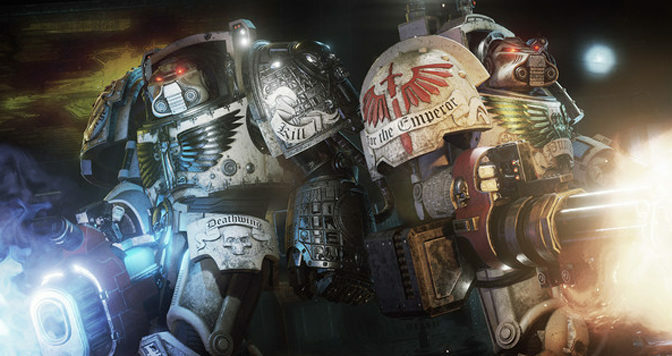 Unlock and equip yourself with the most powerful weaponry available to the Imperium, master destructive Psyker powers, and command your squad mates in battle to defeat the Xenos threat. 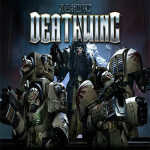 Play Space Hulk: Deathwing on Steam.